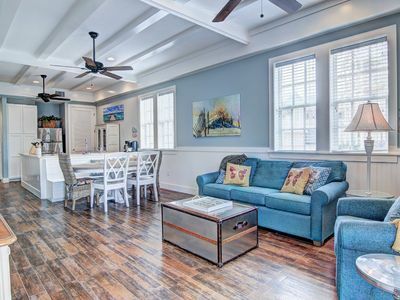 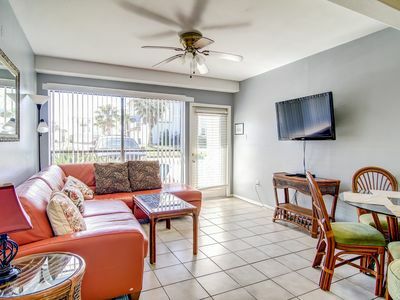 Bright and sunny, first floor and pet friendly! 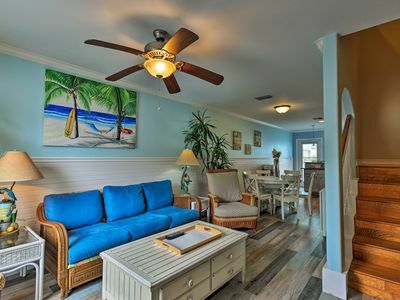 Beachside re-modeled condo, sleeps four. 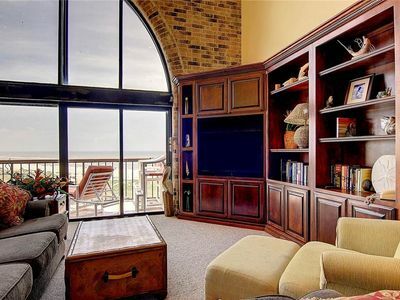 Stunning views from private balcony! 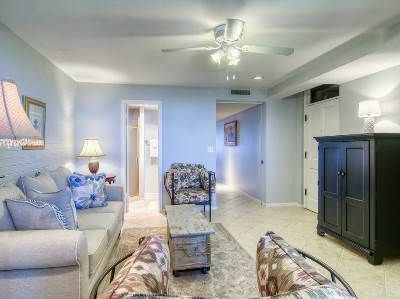 Newer 2 bedroom 2 bath home in the gated Bella Vista Community! 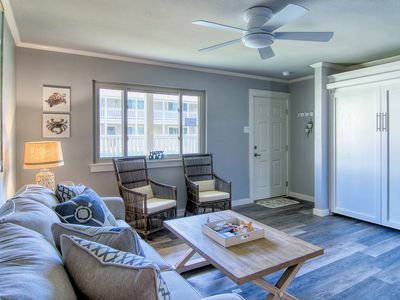 Why Rent The Rest When You Can Have The Best? 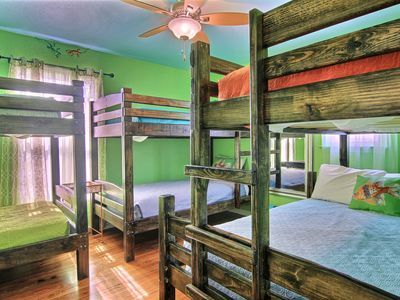 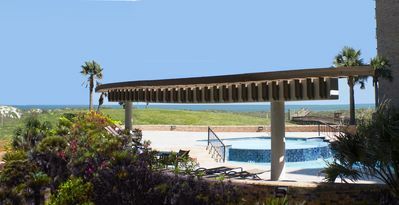 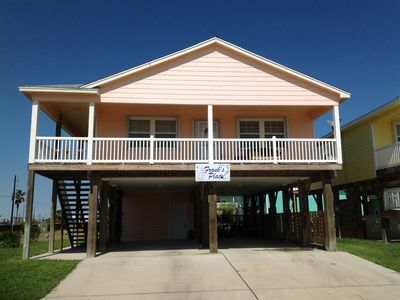 Private Pool, Elevator, & boat parking with Full RV hookups too! 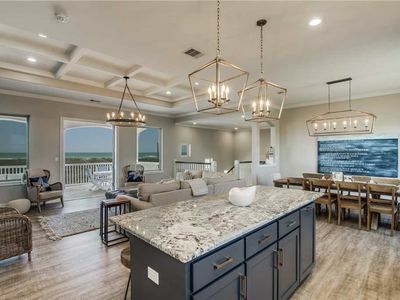 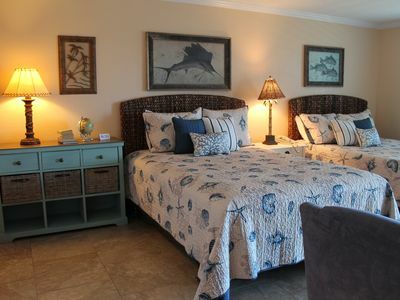 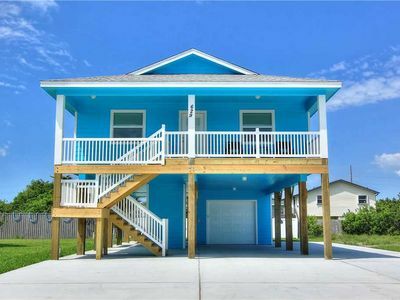 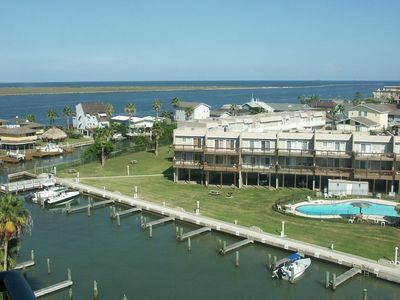 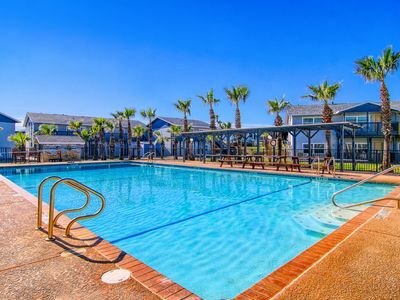 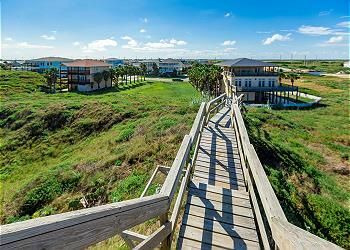 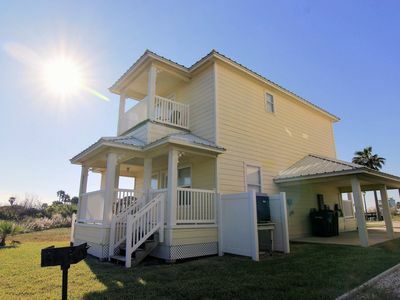 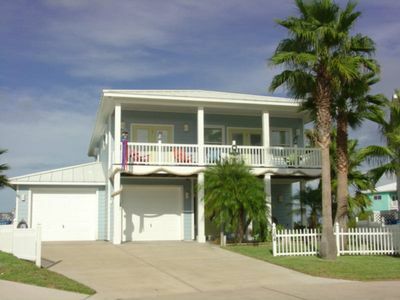 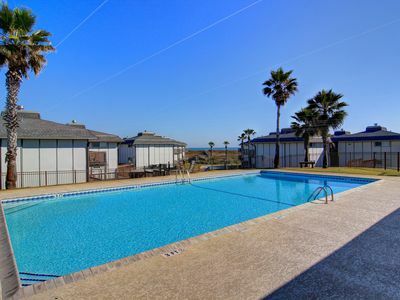 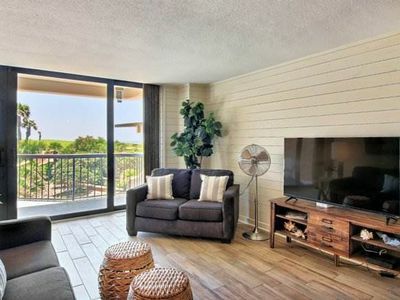 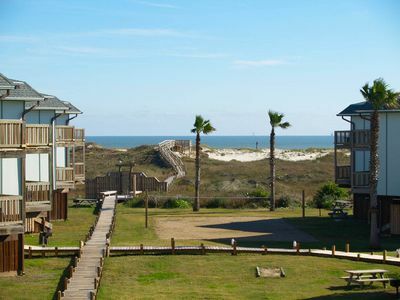 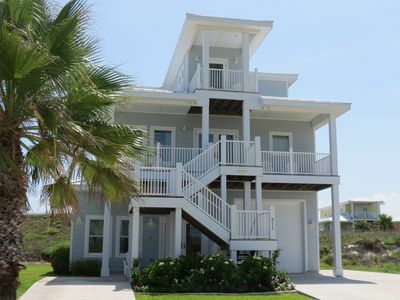 Port Aransas Condo w/On-site Pool - Walk to Beach!